I bought the layered navigation module from Mango from mangoextensions.com. There was a problem with my layered navigation then I email to mangoextensions developer. The support is excellent and of course their developers have very good knowledge in Magento and coding in every situations if conflict with other extensions. They people response my every email during development process and help me to solve the issues. I recommend to buy this extension without any worry without thinking "working or not". If you going to develop like this extensions, its very time consuming. Its like plug and play, so buy this extension and go ahead with your fast development. I have used Mango to build in Quick view and Ajax cart in my theme. Fernando saw that there was a problem with my layered navigation. I bought it from someone else and they do not give any support. I bought the layered navigation module from Mango and Fernando has build it in my theme. Now everything works as it should with no problems. This is a quality extension and i can advise anybody to use it if you want a good extension with no problems. And if you need customisation done on your site Fernando is the man to see. Best service ever. After spending few days searching and installing other extensions (all of them did not work fine or did not do what I needed for my website), I found this extension, I decided to buy and install it; it was the best decision!!! - There are also other similar extensions for products filters (developed by MangoExtensions), so you can choose to buy the one that fits best for your website needs. -The default design is the one in Demo link, but you can easily change to look as you theme. - He answers very quick to any questions (Pre-Buy questions and after installing). 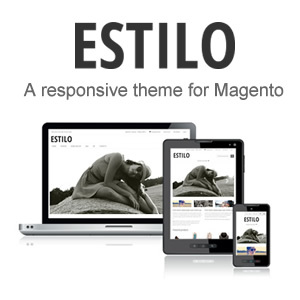 After I installed it, I had a few issues (because of the Magento theme – needed some changes). Fernando offered the right answers and indications what/how to change, within minutes. - Of course, you can also buy the extension with the installation package. Would I buy again? DEFINITELY! Great working quality, excellent and fast communication, resolving questions in timely manner, willing to help, we are completely satisfied, thank you! This is a very good extension. It works very well and the support is the best :-) Fernando Garcia answered all my questions quickly and he helped me a lot even it was not easy with my customize theme and with I wanted to do. I definitely recommend Mango’s Layered Navigation extension for Magento! 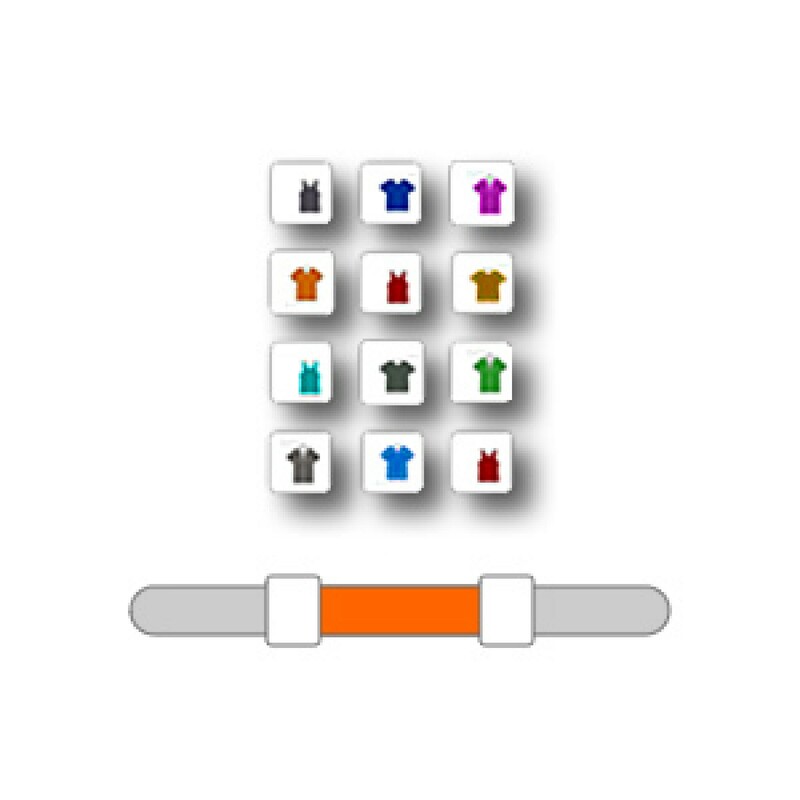 I highly recommend Mango’s Layered Navigation extension for Magento. It’s a great extension, beautifully styled out-of-the-box for modern themes, well-coded and readily customizable. Mango recently extended it to provide HTML-enabled attribute tooltips. 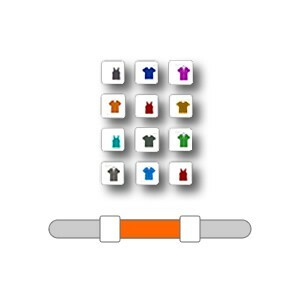 Fernando Garcia at Mango Extensions has customized our store to deliver very important, industry-specialized features for our customers as well as other features that could apply to many stores. He has customized Mango’s Layered Navigation extension and several other open source extensions to add and improve functions. His concepts for custom development with Magento are very well thought out, carefully-planned and well-coded, making the improved features functional & extensible without conflict. His advice and suggestions have always been on point. If you need an exceptional programmer for customization of any aspect of Magento who knows and understands Magento very well, contact Fernando at Mango Extensions. they even get this extension to work with others one year after purchase..
Amazing support and amazing extension, I would definitely recommend this to anyone along with the Ajax Add to Cart extension. We had a couple of teething issues with our first purchase but the support team was amazing and were very helpful. Great and really fast support from Mango. They helped me setting up the extension properly. The extension is running great at my magento shop. Purchased the extension last week and it works great. It's a must-have for every webshop. Mango helped installing it and tweaking it to let it work with our layout and other extensions. They respond very quick, even on weekends!